At Burghfield StMary’s, around 33% of our children come from a service family – something which we feel makes our school a really special place. All of our teachers and support staff appreciate the impact that being a service child can have on education and have completed the “Nurturing Schools Program”. We operate a buddy system for new pupils to help them with the transition to their new school. In addition we have two dedicated ELSAs (Emotional Literacy Support Assistants) within school who regularly work with ‘service family’ children guiding them through any worries or concerns, whilst also being on hand to celebrate achievements with them too. Our ELSA representatives are Mrs Tracy Little and Mrs Emma Warkup. All Service children are invited to join our Military Mates Club, run by one of our ELSAs, Mrs Warkup. The children have an opportunity to speak with others about a variety of topics, such as what it is like to have a parent or carer in the forces, what countries and places they have lived in and what it is like to move school. The games, skills and crafts enable the children to get to know each other, practise their teamwork skills and simply have a giggle. Each child is allowed to bring a non-military friend along. 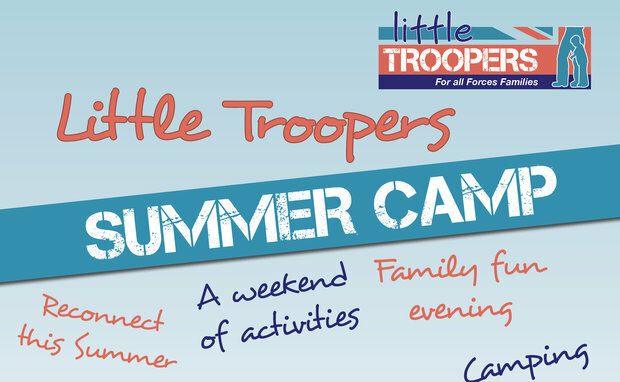 Summer Camp is a much loved event in the Little Troopers calendar and we are really pleased it will be making a return in 2018. Open to all regular or reserve British Armed Forces families, join us for a weekend of activities, camping, making new friends and memories while celebrating your Little Troopers. 6th, 7th & 8th July 2018 hosted at Pirbright Barracks. The official flower of the military child is the dandelion. Little Troopers at School project objective is to educate schools, primary and secondary, about the unique needs through circumstance of military children and make available easily accessible resources to you. 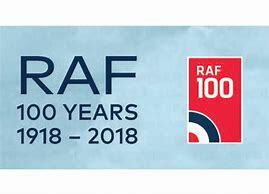 Huge appreciation to RAF Holt for giving up their time and surprising our school with a top secret visit in the Prime Minister’s private helicopter ! Much to the delight of staff and pupils, who got a chance to sit inside. (Click for more photos).